Not long ago, I pulled out a piece of writing I'd started over a year ago that I had abandoned shortly after realizing it just didn't work. I thought maybe taking another look at it, so long after I had actually written it, would help me see it in a new light. I started to read and quickly realized what the problem was. I didn't start the story in the right place. Everybody knows that an incredible number of really good, maybe even brilliant, novels and other literary forms never get read by agents or publishers. Or, at least, they never get read past the first few paragraphs or pages. And why is this? Because they have bad beginnings. 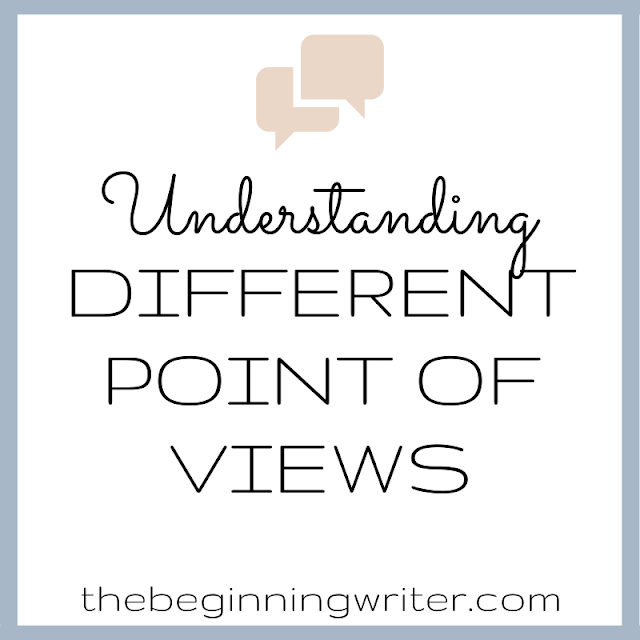 When an agent or editor comes across a poor beginning, they don't bother to continue reading. If your opening fails to accomplish any of these elements, your opening will fail. "Without a story-worthy problem your story doesn't have much of a chance at success. The problem is the heart and soul of the story. The majority of the novel or story contains the protagonist's struggle to resolve this problem. You must set the stage for the story-worthy problem's eventual unveiling (which is gradually revealed) right from the beginning to give the reader a compelling reason to keep turning the page. This is done via an inciting incident, which is the event that triggers the first surface problem and sets the story into motion." "A hook is something that intrigues the reader and it can be virtually anything that makes the reader want to continue reading. Good hooks have strong inciting incidents that plunge the protagonist immediately into trouble...the trouble that's going to occupy the rest of the story. 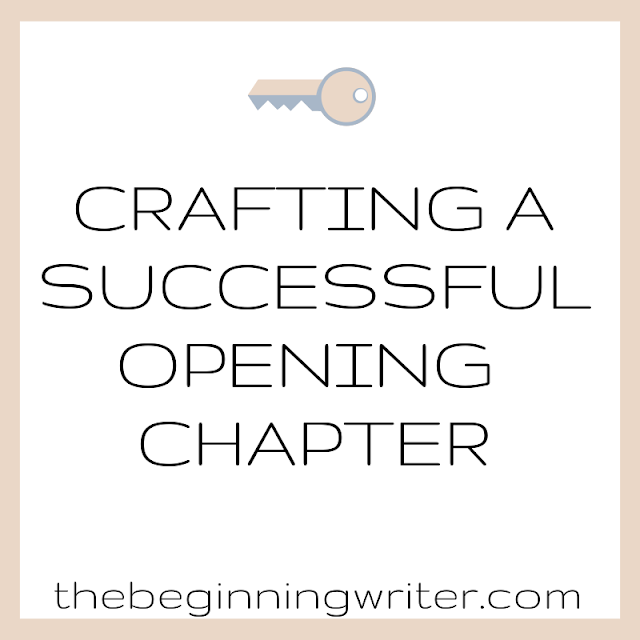 The surest way to involve the reader is to begin with an opening scene that changes the protagonist's world profoundly and creates a story-worthy problem." "A novel (and short story) has certain rules...rules you, as an author, must establish and convey to readers so your story can be read intelligently. These rules can be almost anything you desire, so long as they follow one ironclad dictum: They must be consistent. You have to establish what kind of story it's going to be right from the beginning. However you begin the story, voice, tone, the way the story is narrated, that's the way it has to continue through the ending. Consistency is key to writing a good novel." "The beginning of the newest stories often contain at least a hint of the endings. When a student approaches me, stuck on how to end their stories, my first advice is always to look back at their beginning, for the answer should be there. Begin with a brief hint of what's to take place at the end and you'll create a story that comes full circle." In the end, Mr. Egerton assures us that a story that begins in the wrong place won't be read past that point. That if the good stuff happens later on, "in all likelihood, an agent or editor will never read it." What are you working on now? A novel? A short story? Did you start your story in the right place? Want to know more? 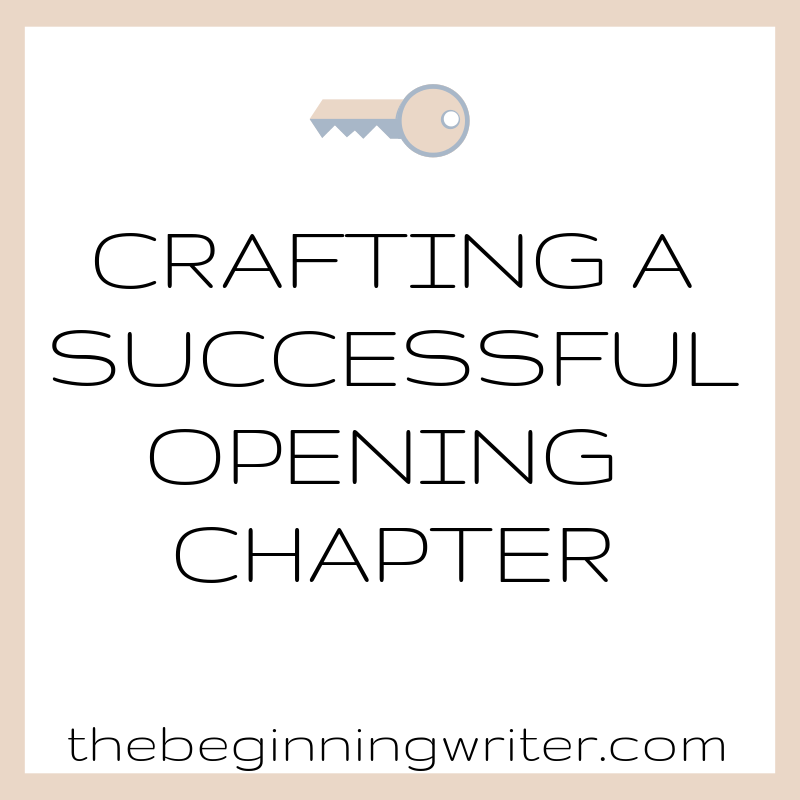 Check out my article on writing first chapters.